. 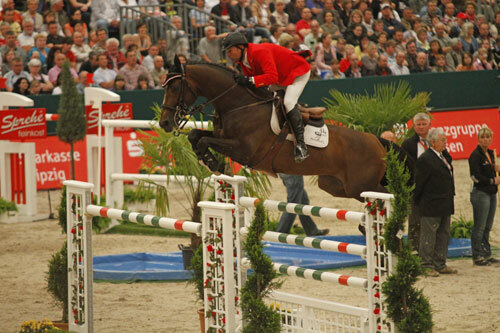 :: THE RULES OF OLYMPIC SHOW JUMPING ::. Olympic show jumping will start tomorrow on August 4th with an individual class. It is not a speed class, although the riders will have to be clear and within the time allowed to have a good position for the next individual rounds. The riders will bring the penalties from this round with them. The first class will also decide the starting order for the teams on August the 5th, consequently the more clears a team gets, the later they will be in the starting order in the following round. 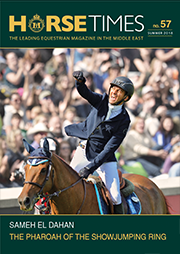 On Sunday (August 5th) the 60 best individual riders will compete to continue on in the individual competition. All the teams will be present in this round, even if their riders don't make it to the top 60 on the first day. On Monday (August 6th) all the teams will compete again and the results from the two rounds will decide the team medals. The 35 best individual riders from the three first days will then move on to the final that takes place on Wednesday. On Wednesday (August 8th), individual riders will start from scratch at zero faults. The 20 will qualify for a second final round. After both rounds the individual medals will be decided.